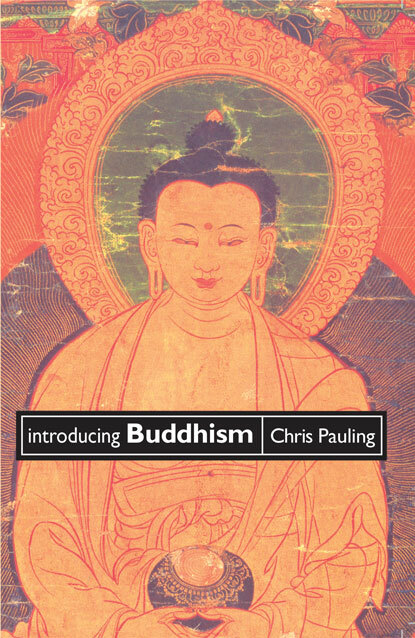 Chris Pauling’s Introducing Buddhism explains the essential Buddhist teachings and practices and shows how this ancient wisdom is relevant to modern life in the West. 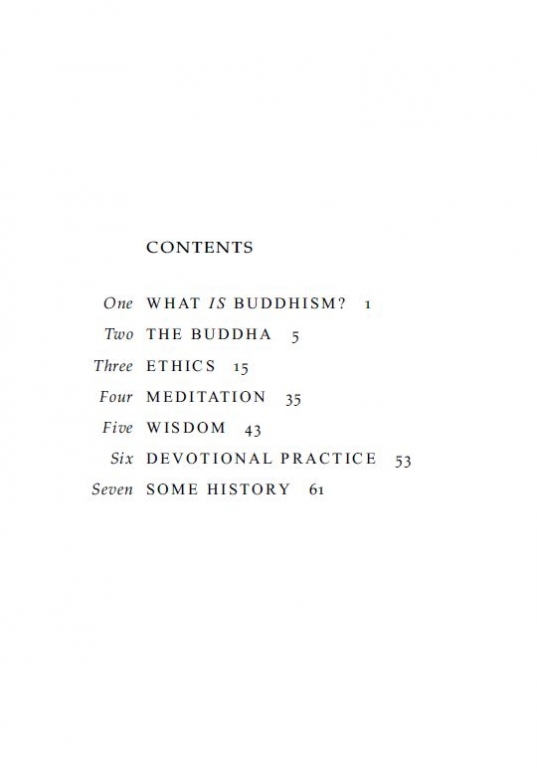 A best-selling introduction to Buddhism. 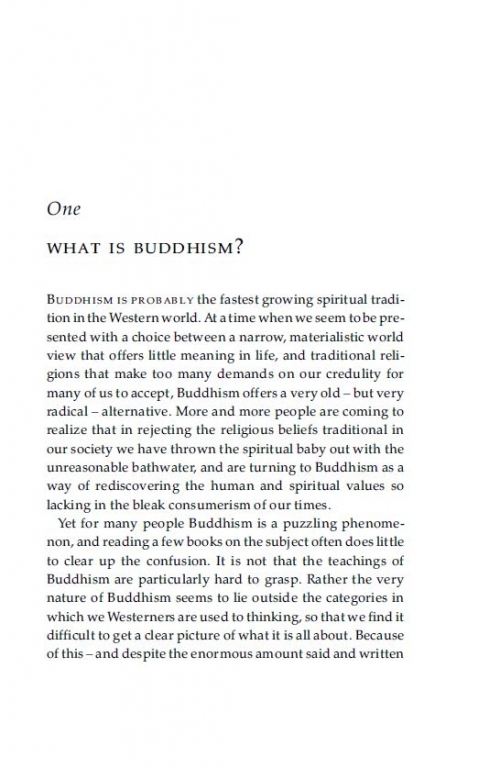 Introducing Buddhism is a lively and engaging guide for Westerners who want to learn more about Buddhism as a path of spiritual growth. Written in a clear, informal style, it explains the essential teachings and practices on which all mainstream Buddhists can agree, and shows how this ancient wisdom is more than ever relevant to the psychological, social, and spiritual issues concerning men and women in the modern West. 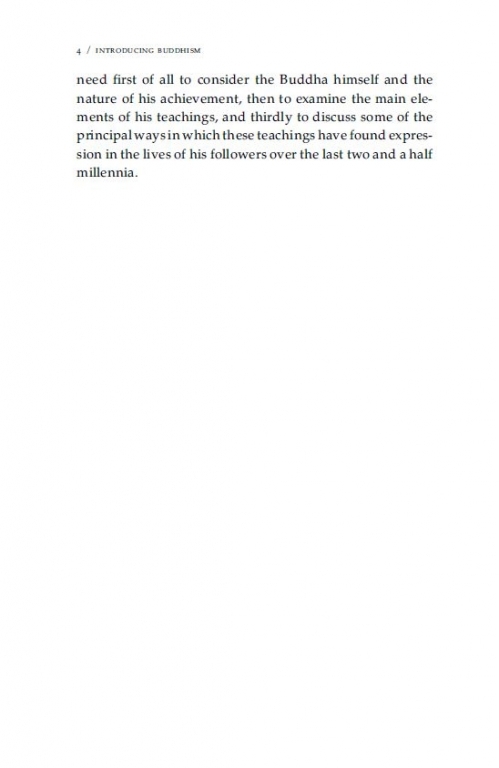 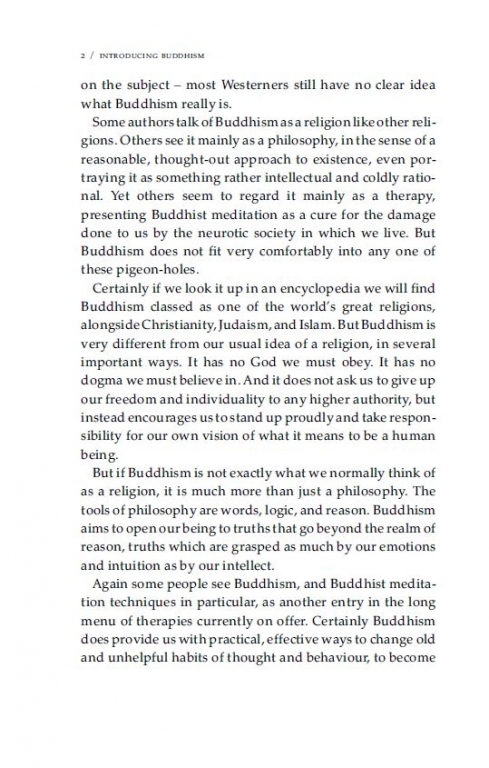 Introducing Buddhism packs a lot of information into its pages. 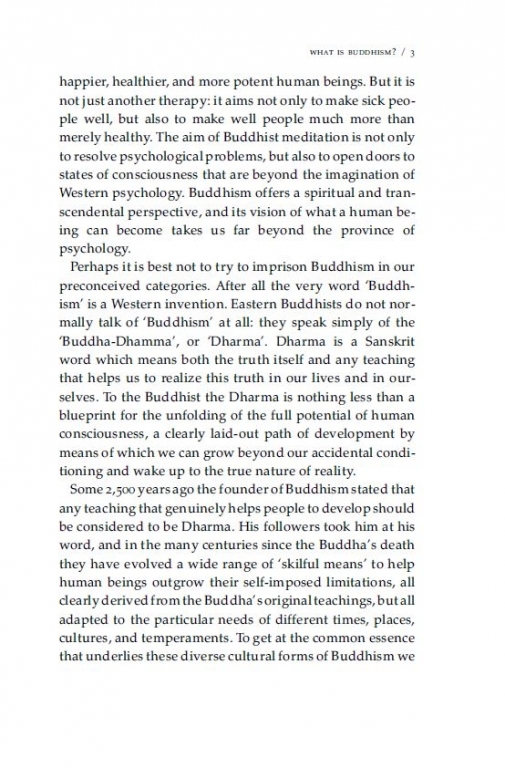 But it also communicates the emotional appeal of a tradition which has had such a liberating impact on the lives of many Westerners over recent decades.